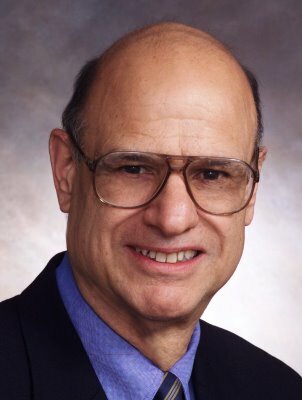 I also found it funny that on his website (tonycampolo.org) he is described as being "one of America's most remarkable and beloved Christian communicators." I'm not sure how official that ranking is, but it certainly seems like a bit of an exageration to me. If you feel so strongly, why not write your name, or what it is that you disagree with? When you can't dispute the facts of what Tony said himself, you resort to name calling. You must be in the emerging church. Great article. It is scary to me how many within the church are subscribing to this leftist earthly philosophy, and think that their own worldview and experience can trump the truth of scripture. Thank you Aaron. What you describe is the fruit of throwing out absolute truth and embracing relativism. That is natural for the unsaved world, but sad and scary when promoted by the church.